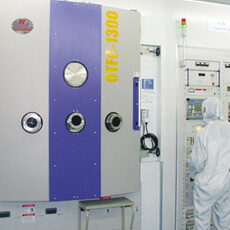 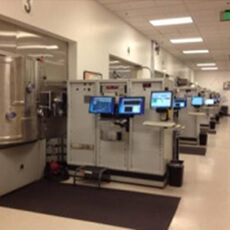 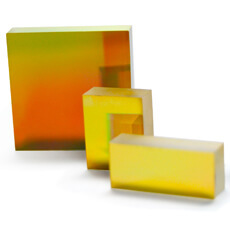 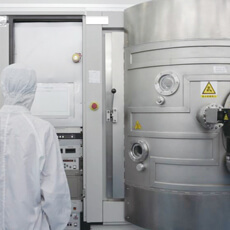 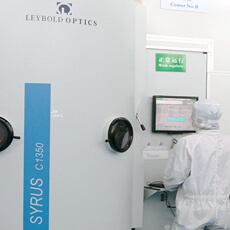 The II-VI Optics engineering team has developed unique processes that provide high reliability and high performance flow cell products for flow cytometry, hematology analysis and other systems. 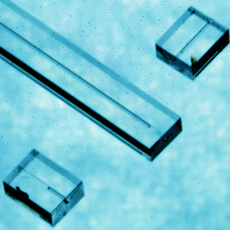 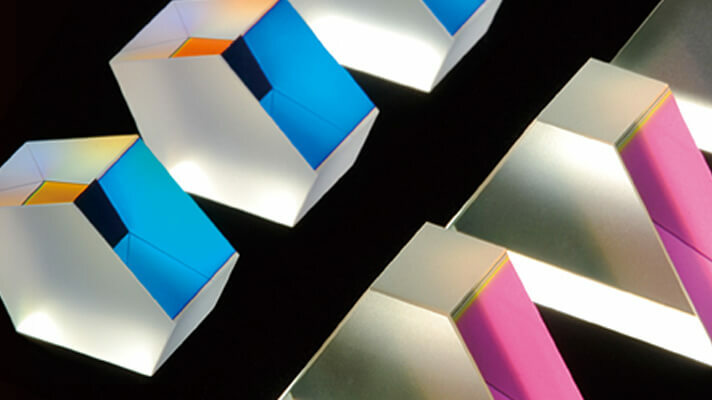 With our precision optical CNC processing, we offer different types of flow cells with different shapes, cuvette dimensions, and cuvette sizes. 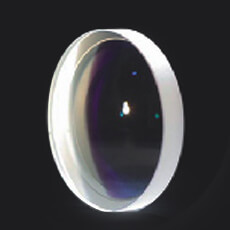 Based on our strong Design and Package technologies at our NPI production, II-VI also designs and assembles Rod Lenses for Endoscopy, Objective Lenses, Beam Expander, and other customized assemblies. 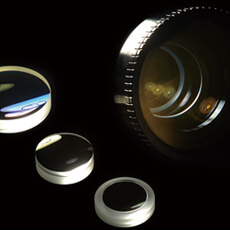 The objective lens is an optical element that gathers light from the object being observed and focuses the light rays to produce a real image. 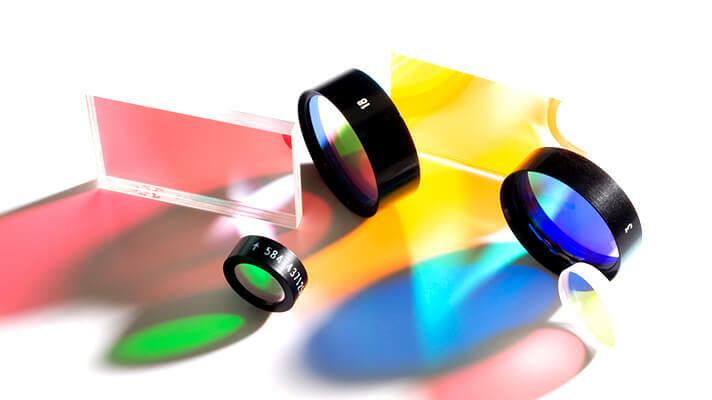 Objective Lenses can be as simple as a single lens or more complex combinations of several optical elements. 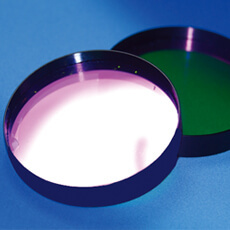 II-VI designs, fabricates and assembles high performance objective lenses for use in many applications. 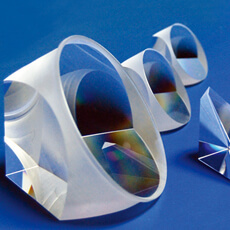 Based on our new product introduction (NPI) team, micro-optics and precision optics manufacture platforms, II-VI is providing various optical products for consumer and industrial applications, which include dichroic filters, LED extracting lens, light pipes, CMOS windows, large size optics and precision cube assemblies for projector light engine, LED light source modules, automobile and solar products. 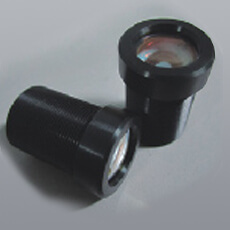 Integrated with our Green Laser products in our laser group, II-VI provides the total solution for Surveying and Construction Instruments like Auto Lever, Rotating Laser, and Total Station. 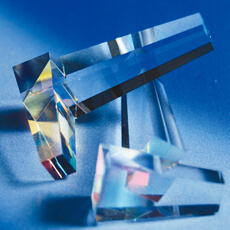 Our key products include Green Lasers as the laser source, lenses to shape and collimate the beam, prisms to deflect the beam or rotate the image, and windows and assemblies.